The information contained in this website is for general information purposes only. The information is provided by Sparkle Metal Shine and while we endeavor to keep the information up to date and correct, we make no representations or warranties of any kind, express or implied, about the completeness, accuracy, reliability, suitability or availability with respect to the website or the information, products, services, or related graphics contained on the website for any purpose. Any reliance you place on such information is therefore strictly at your own risk. 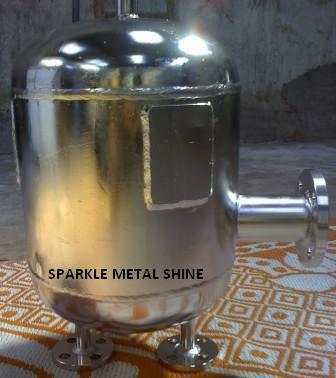 Any information sent to Sparkle Metal Shine by Internet e-mail or through the Website is not secure and is done so on a non-confidential basis. Some links within the Website may lead to other web-sites, including those operated and maintained by third parties. 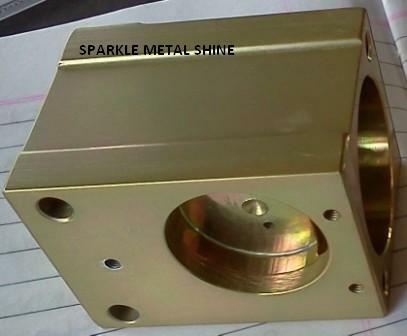 Sparkle Metal Shine includes these links solely as a convenience to you, and the presence of such a link does not imply a responsibility for the linked site or an endorsement of the linked site, its operator, or its contents. Reproduction, distribution, republication, and/or retransmission of material contained within this website is prohibited unless prior written permission has been obtained.